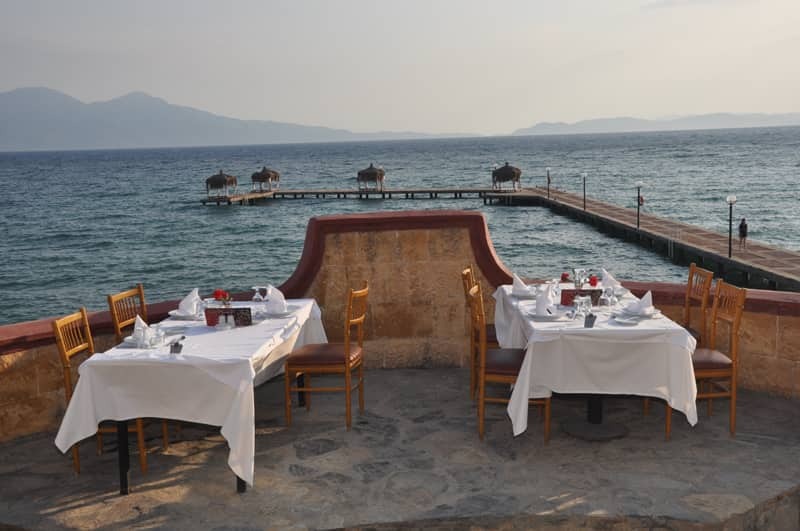 Ala Turka Restaurant, where you can enjoy your meal with the magnificent view of the Aegean Sea, you can taste the unique tastes of the rich alternatives of Turkish Cuisine in the traditional Turkish music accompaniment. You can order any kind of kebab from our Alacarte kebab menus. 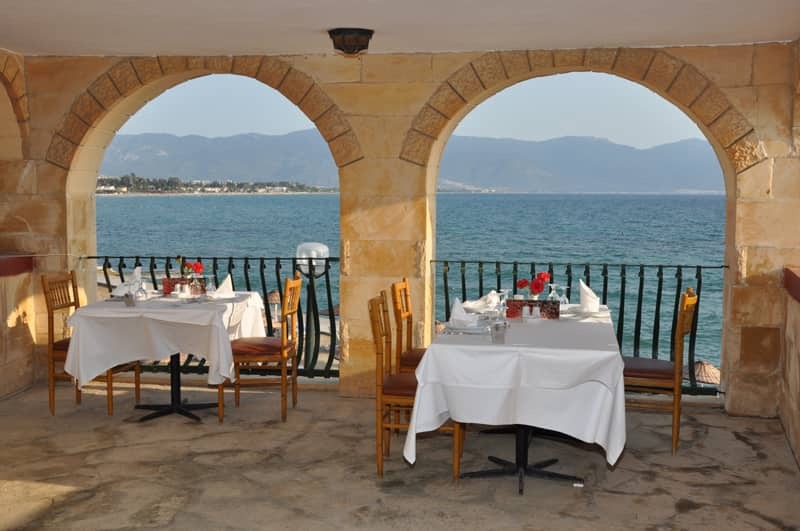 From 1 June to 31 October we serve with our restaurant reservation system.